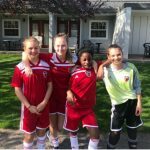 Fusion FC is excited to welcome the following Richmond Girls Soccer Association players into our Fusion FC 2006 Intake family. 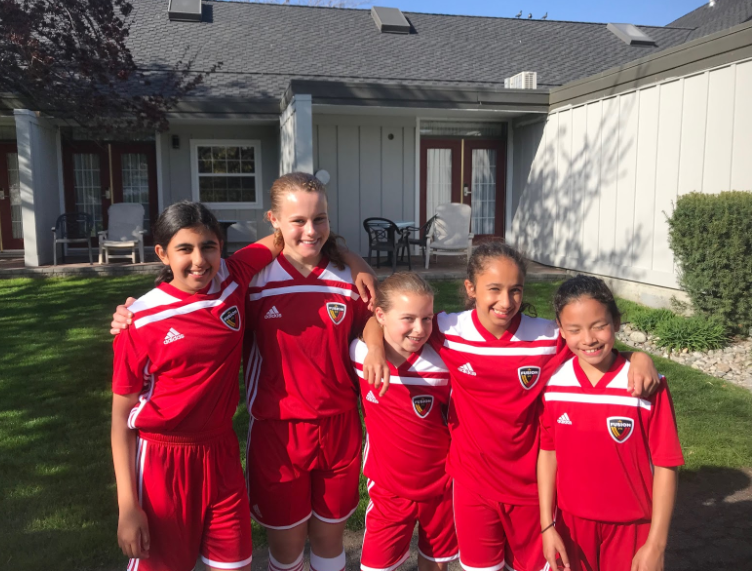 The 6 new players to join Fusion FC is a new record high for the number of Richmond girls entering Fusion FC at the intake year. 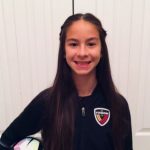 We would like to extend a huge thank you to the technical staff at RGSA, Brent Branker and Cassie Sammarco, for their excellent work in producing such dynamic and exciting players! The coaches of the 2006 intake girls will be Andrew Dunn and Jasmine Mander. Their spring season will start in early April. We can’t wait to see how these girls continue to improve!